Murano glass workshop and "Let's meet in Campo": a funny and unconventional way to discover the origins of the glass blowing technique and the history of Venice! Try, create, undo, and recreate: the perfect recipe for 100% creative activities, immersing oneself in the artisanal Venetian traditions and try your hand at them! Why buy a souvenir when you can create your own unique and original one with your own hands? 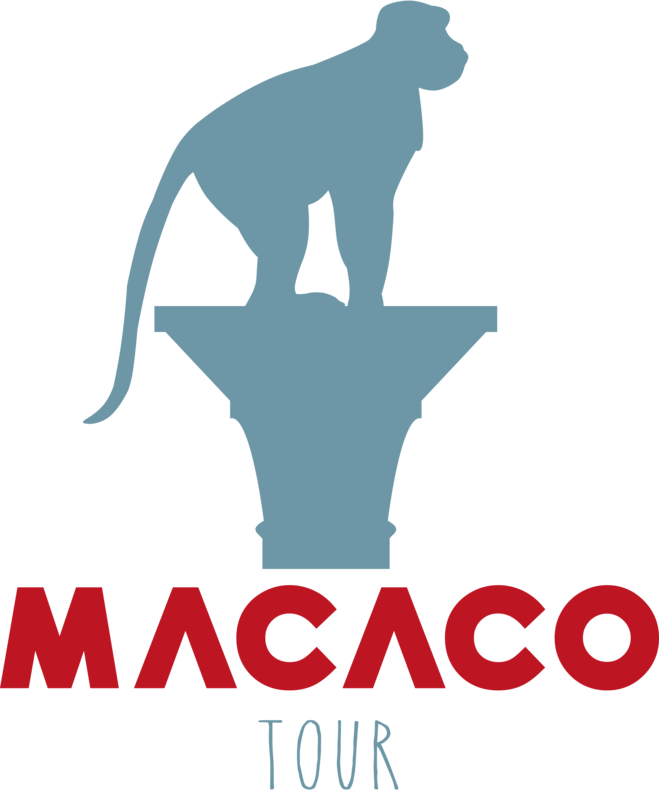 Macaco Tour offers artistic activities and workshops to put creativity into action!